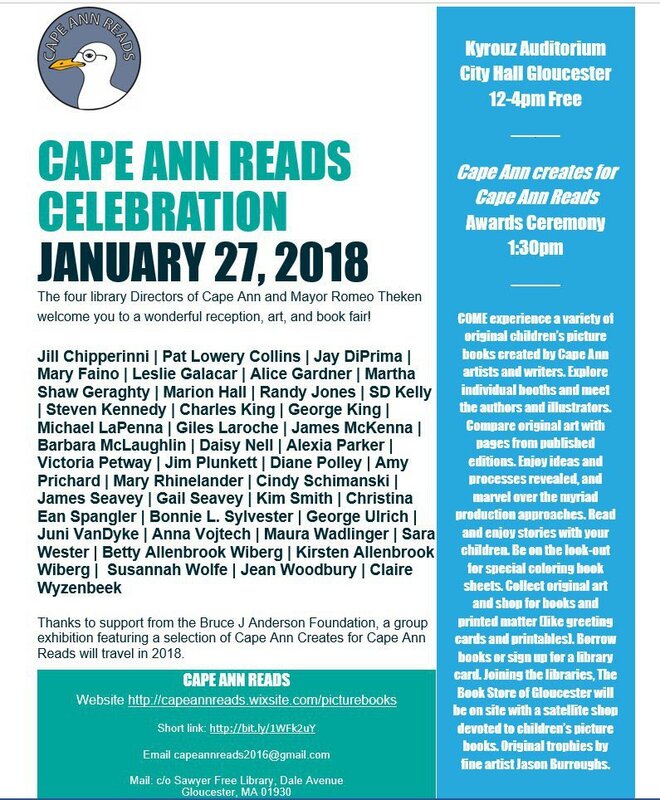 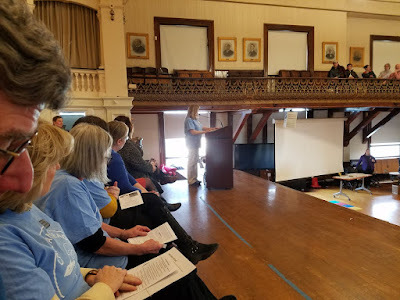 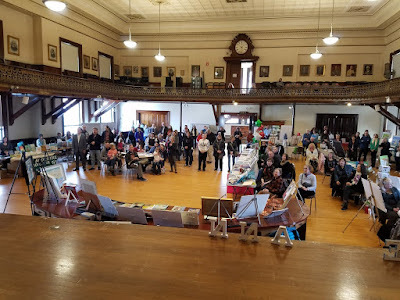 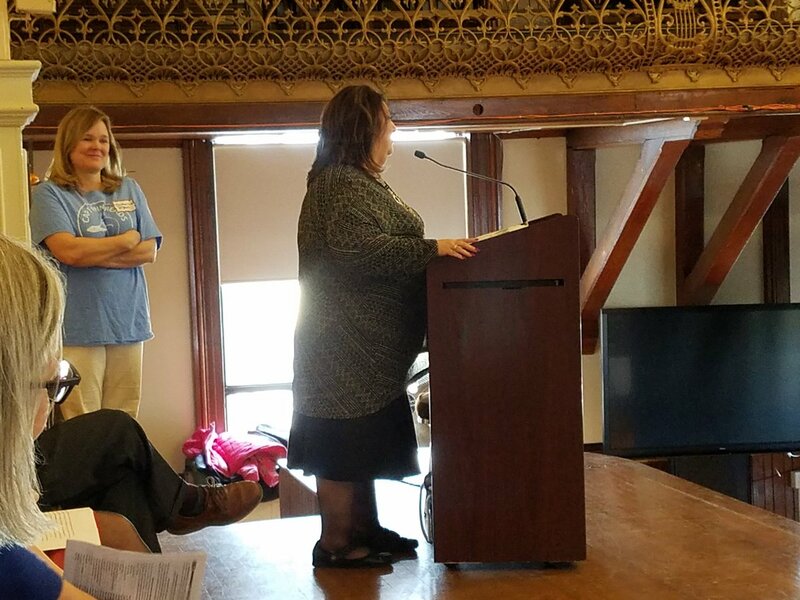 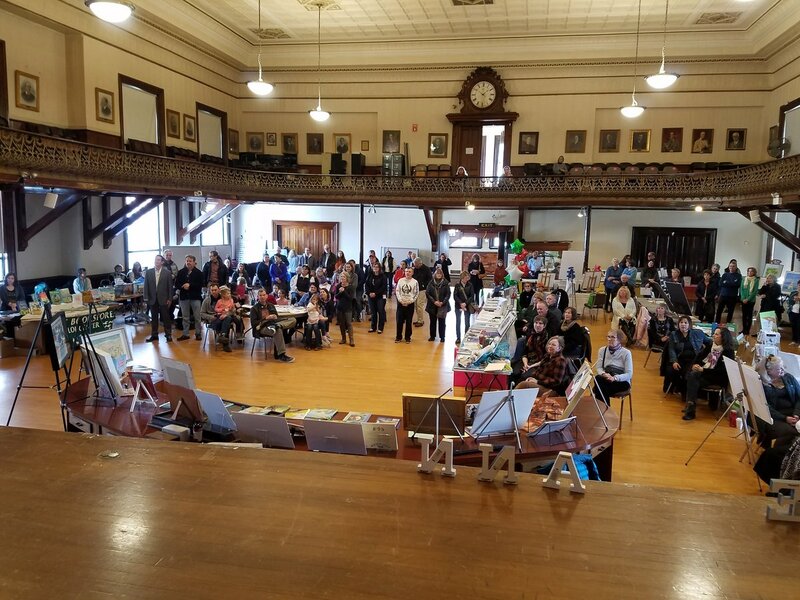 Fantastic Cape Ann Reads event at Gloucester City Hall this weekend. 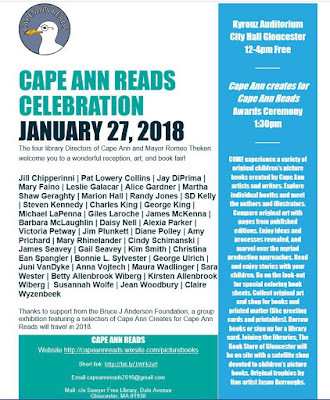 Cape Ann’s public libraries promote literacy and arts throughout the year. 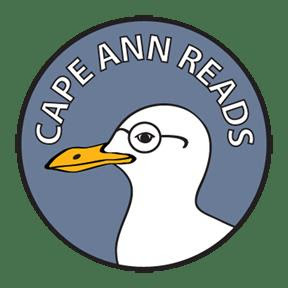 The program featured books from Cape Ann authors and artists. 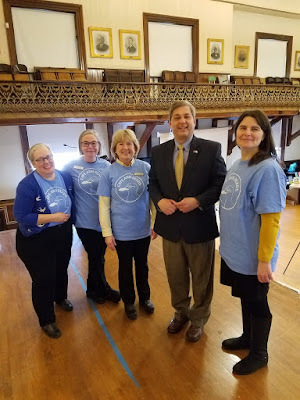 Thanks to our librarians, Mayor Sefatia Romeo Theken, Catherine Ryan and all who made this wonderfully event happen.